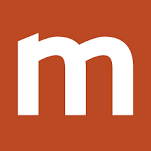 Print Validation Systems | Marktec Products Inc.
SquidCheck™ offers print and verification of the bar codes printed on your cases, trays, pipe, or other products. 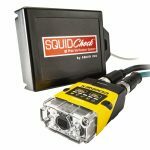 SquidCheck utilizes bar code readers from Cognex®, the world’s most trusted machine vision and industrial bar code reading company. The reader is integrated with a Squid Ink printer and SquidCheck interface to ensure that codes are present, scannable, and accurate.